The weather in summer in Fort Wayne is wonderful. There are so many fun downtown activities too and other events around the city. The summer is also a good time for projects around the home and summer carpet cleaning. The reason the summer is a good time for carpet cleaning is because the drier and hotter weather helps carpet to dry faster. If you hire Fort Wayne carpet cleaners during humid weather or rainy seasons, then the carpet will take much longer to dry but during warmer months with the windows open or air condition on the carpet dries fast. Another good reason for summer carpet cleaning is that there isn’t snow and slush on the ground to track into the house. This means after the carpet cleaning appointment it should be easier to keep your floor clean than it might be during the winter. To get the full benefit of summer carpet cleaning, be sure to hire the right carpet cleaning company in Fort Wayne. Try to avoid hiring a steam cleaner that uses a lot of chemicals during their process or a lot of water. The more water the professional uses the more it negates the benefit of scheduling the service in the summer. You also don’t want to subject your home to chemicals if it isn’t necessary. 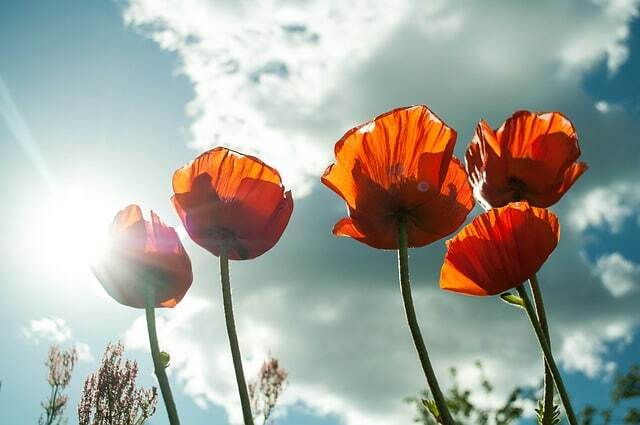 Instead choose a service that uses eco-friendly products. 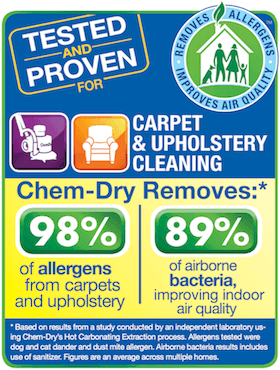 Chem-Dry of Fort Wayne offers carpet cleaning for allergy relief perfect for the sumer months. The process is chemical-free and we use 80% less water than steam cleaning. That means after our service, your carpet will be dry in only a couple of hours, especially in the summer months.